Sports brand Puma has unveiled its Puma Fi trainers, which have laces that can be tightened at the swipe of a finger. Where users would expect to find laces on their trainers, the Puma Fi shoe instead features a raised block that houses a micro-motor used to power a cable system embedded in the shoe. 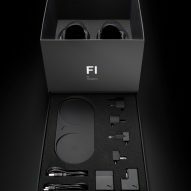 Aptly named Fit Intelligence (Fi), this technology enables users to tighten and loosen their sneakers, as ordinary laces would, but via a control panel integrated on top of the Fi module. Wearers simply swipe upwards to tighten the shoe or downwards to loosen it. The trainers feature a black mesh upper body, with Puma's signature stripe in silver emblazoned across the side. 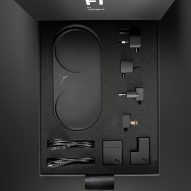 The Fi platform, contained within a raised block, has been built into the tongue of the shoe, with the integrated self-lacing system visible as four bright blue cords threaded out of each side. 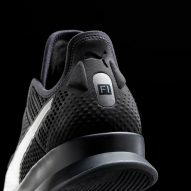 Tailored to workouts and light running, the training shoe also boasts a series of integrated smart sensors that are able to learn the shape of each user's foot, and adapt the fit of the shoe to the individual. Athletes can monitor and adjust the fit of their sneakers via a smartphone app, even while on-the-go, making adjustments via their Apple watch or smart device when still in motion. 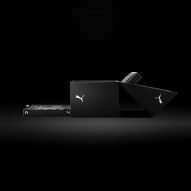 "We have created a product that speaks to the future of sport which is life in motion," said Puma global director of innovation, Charles Johnson. "It's fast and changing all the time." "The technology was built to train smart and is designed for modern mobility. 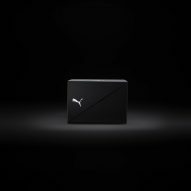 It can handle the urban landscape and the gym making it right for the daily routine of a connected generation," added Puma. Puma's announcement follows in the footsteps of Nike, which recently launched a pair of laceless basketball trainers as an advanced version of its 2016 self-lacing Back to the Future-style Hyperadapt 1.0. 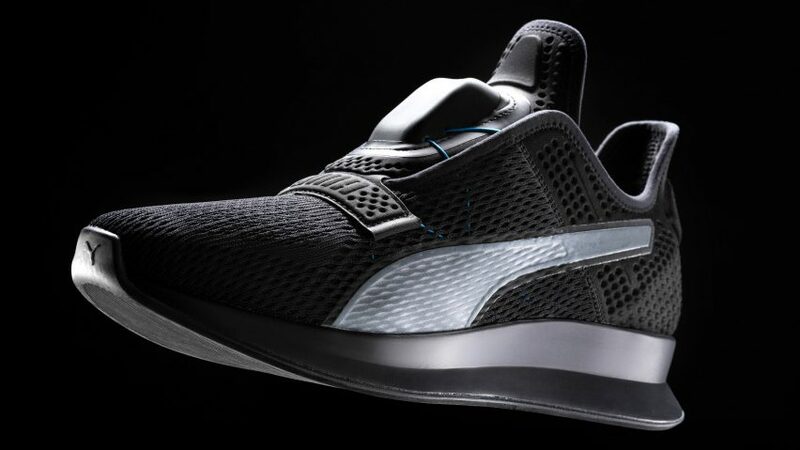 But while Puma is second to Nike in joining the self-lacing sneaker trend in this instance, it was the first to introduce a laceless trainer with velcro straps back in 1968, and the first to design a wirelessly connected adaptive fit shoe called AutoDisc in 2016 – the predecessor of the Fi shoe. 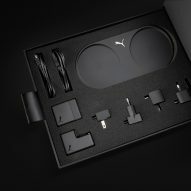 Puma's announcement also acts as an open call for beta testers, as the company is looking for "tech-savvy" people to trial the advanced technology platform for performance fit before it is officially made available to consumers in 2020. Those who are interested in testing the new tech can sign up on the Pumatrac training app, which is available on both iPhone and Android. The brand previously collaborated with MIT Design Lab to design a series of experimental futuristic sportswear pieces, including insoles that measure athletic performance using bacteria, and trainers that "breathe".